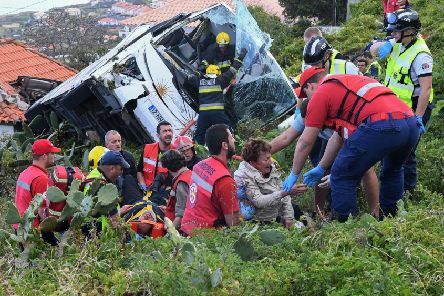 At least 28 people are dead after a tourist bus overturned on the Portuguese island of Madeira. 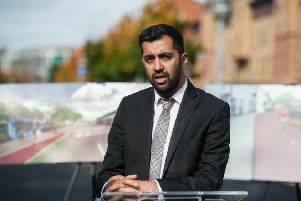 Police investigating the discovery of devices in London and Glasgow last week say a claim of responsibility has been received from “the IRA”. 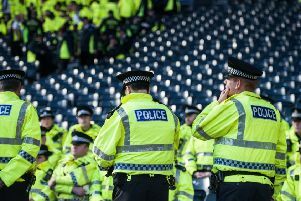 Football fans are being put at “significant risk” by a series of safety failings, according to a new report. 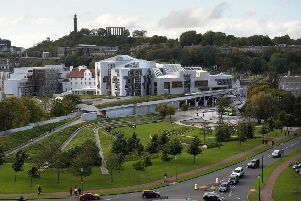 Attempts are being made to reduce Scotland’s prison population by introducing a presumption against sentences of less than a year. 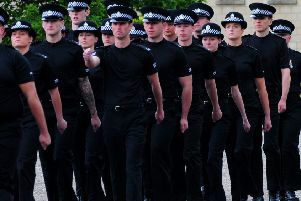 Police Scotland has shelved plans to cut 300 officer posts amid uncertainty over the impact of Brexit. 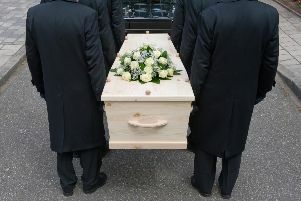 The family of a man who died in police custody says he would not have been treated the same way had he been white. 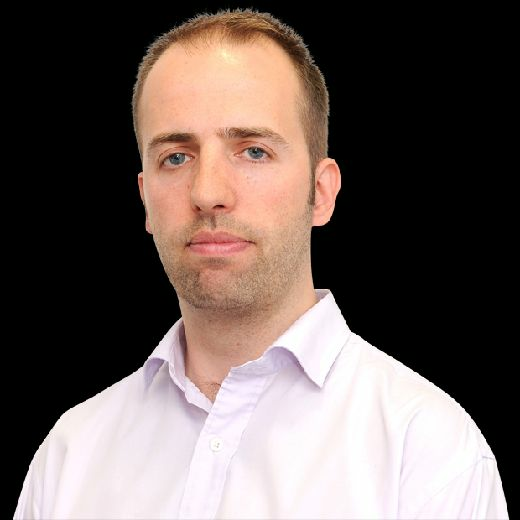 As if the cold weather, short days and post-Christmas comedown were not bad enough, there’s now even more reason to dread January. 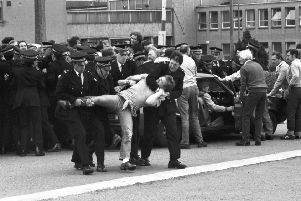 An independent review of policing during the 1984-5 miners’ strike has been asked to consider pardons for those convicted of criminal offences during the bitter dispute. 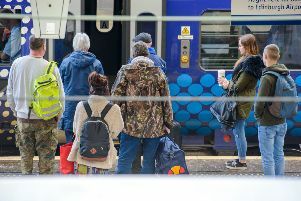 Passengers are being “ripped off” by an increase in rail fares as punctuality across the network plummets to a 13-year low, it has been claimed. 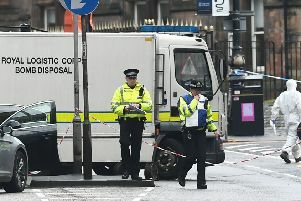 A watchdog has found police used necessary and proportionate force when they fired a plastic bullet at a woman wielding an axe after a six-hour standoff. 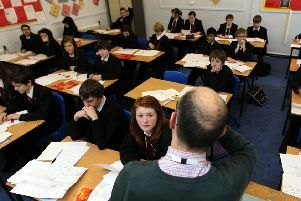 Nearly a third of children do not reach the required level for literacy by the end of primary school, figures show. 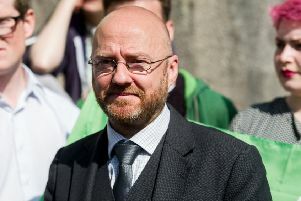 Scottish Greens leader Patrick Harvie has issued a warning to Finance Secretary Derek Mackay that his party is not yet ready to offer its support ahead of this week’s budget. 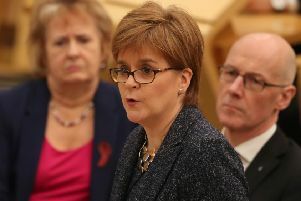 First Minister Nicola Sturgeon has been urged to commit to no further tax increases ahead of next week’s Scottish Government Budget. 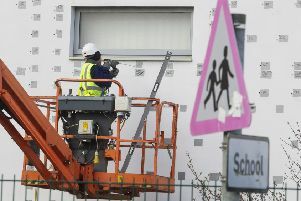 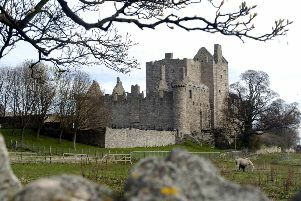 Hundreds of school days have been lost in Scotland’s capital due to faults with buildings constructed under a controversial private finance deal. 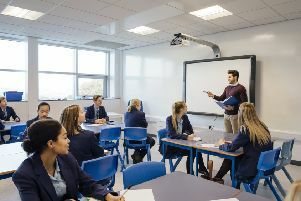 Nearly 3,000 teaching posts across Scotland had to be re-advertised over the past three years after the initial search failed to find a suitable candidate. 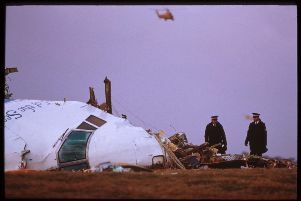 A long-running police investigation into allegations about the prosecution of the man convicted of the Lockerbie bombing has concluded there was no criminality. 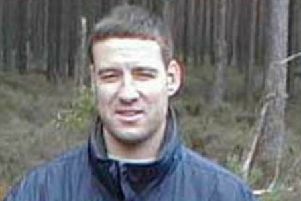 A former detective investigating the unsolved murder of a banker 14 years ago has claimed the killing could be linked to the finances of a Premiership football club. 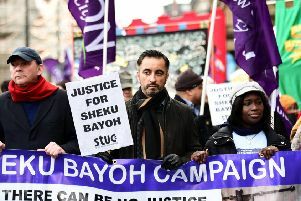 Campaigners for a former financial trader say he has been deported after losing his fight to remain in the UK. 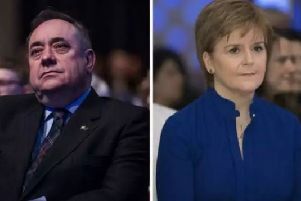 First Minister Nicola Sturgeon has said it is “emphatically not the case” that allegations made against Alex Salmond were concealed.